YESTERDAY IN PART 1, several sources were cited as references here at SimanaitisSays: Merriam-Webster, Karen Elizabeth Gordon’s The Deluxe Transitive Vampire: The Ultimate Handbook of Grammar for the Innocent, the Eager, and the Doomed, and Benjamin Dreyer’s recently published Dreyer’s English: An Utterly Correct Guide to Clarity and Style. Today in Part 2, we dig out the magnifying glass and examine another helpful source, The Compact Edition of the Oxford English Dictionary, together with other Oxonian tidbits. The Compact Edition of the Oxford English Dictionary, Oxford University Press, 1971. Wife Dottie’s Oxford English Dictionary is the microprinted two-volume set published in 1971, a compact version of the 13-volume OED1 first appearing in 1933. There’s a more recent OED2, published as 20 volumes in 1989 and an even more intensely microprinted single volume in 1991. There are electronic versions as well. 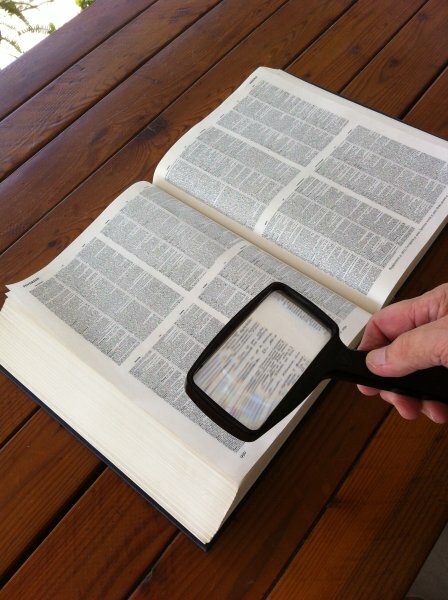 However, I find it pleasurable, if not downright scholarly role play, using the magnifying glass with the 1933/1971 OED. 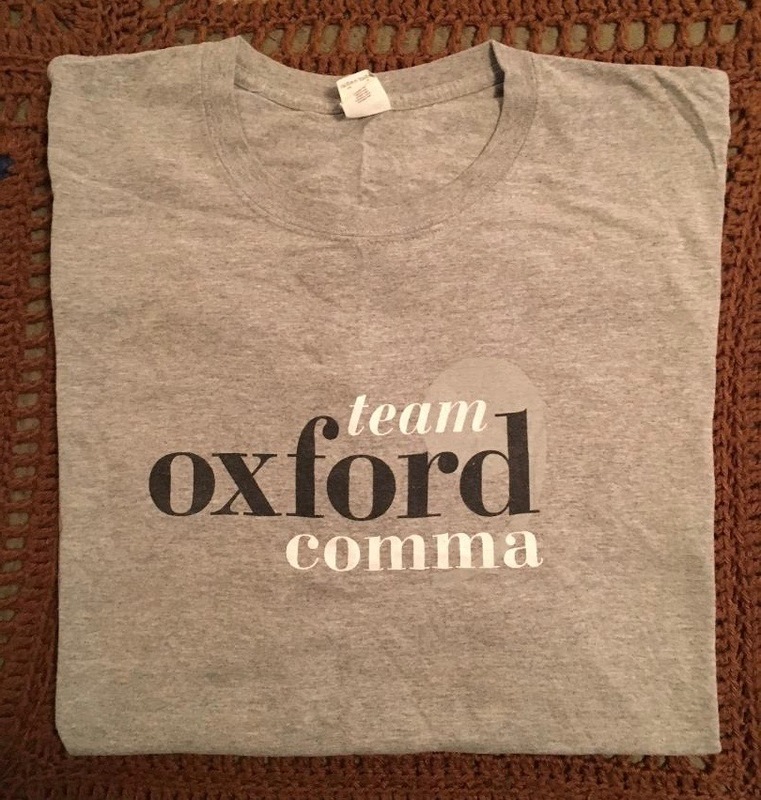 I am a follower of the Oxford usage, as described in “Gimme an O! Gimme an X! Gimme an…” I even have the T-shirt. My favorite example of the Oxford comma’s desirability is in the phrase “guests at the hotel have included Barack Obama, Donald Trump, and prostitutes.” Omit that second comma and the meaning changes, doesn’t it? 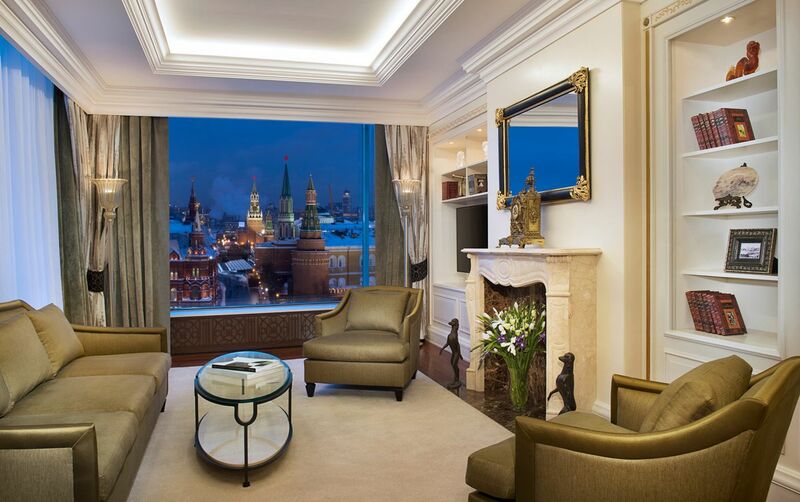 Two images of the Presidential Suite, The Ritz-Carlton Moscow. 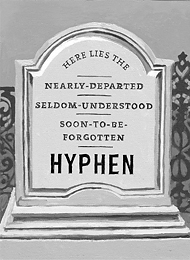 A major change to the OED came in 2007 when its sixth edition eliminated some 16,000 hyphens, “With the dispatch of a waiter flicking away flyspecks,” as noted in “Death-Knell. Or Death Knell,” by Charles McGrath, in The New York Times, October 7, 2007. A lot of these, as in ice-cream and bumble-bee are now just fine as ice cream and bumblebee. Illustration by Ellen Lupton from The New York Times, October 7, 2007. 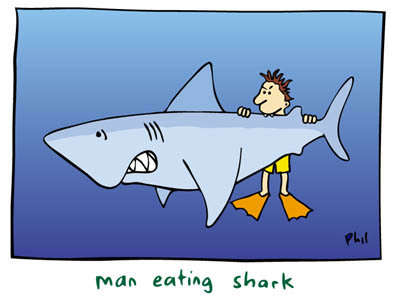 My favorite hyphenated counterexample would be “man-eating shark.” Omit the hyphen, and it’s a terse description of a guy enjoying seafood. Above, man-eating shark. 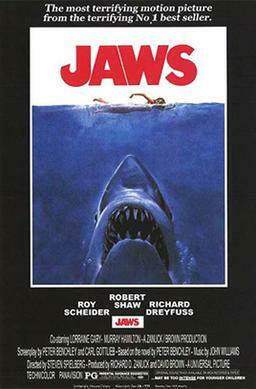 Poster from Jaws, 1975. (Note: I believe the swimmer above is not a man.) Below, man eating shark. 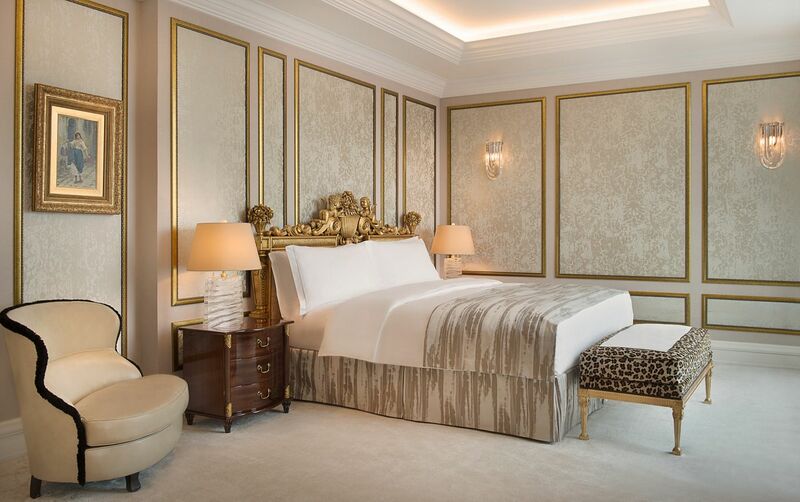 Image from sharkmans-world.eu. Of course, even without a picture, context could suggest one interpretation or the other. I’ve learned, for example, the Japanese language is rich in ambiguity of this sort between speaker and listener. 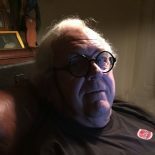 Another high tech (that would be classified as an over-used phrase) tool I have found to be very useful is a web-based program called grammarly.com. It can work on its own or as a plug-in to Word. Like spell-check on steroids, it has really helped me to work on my late-in-life novels! This entry was posted on February 21, 2019 by simanaitissays in I Usta be an Editor Y'Know and tagged ""Death Knell. Or Death-Knell" Charles McGrath NYT illustration by Ellen Lupton, "The Compact Edition of the Oxford English Dictionary", illustration from sharkmans-world.eu.